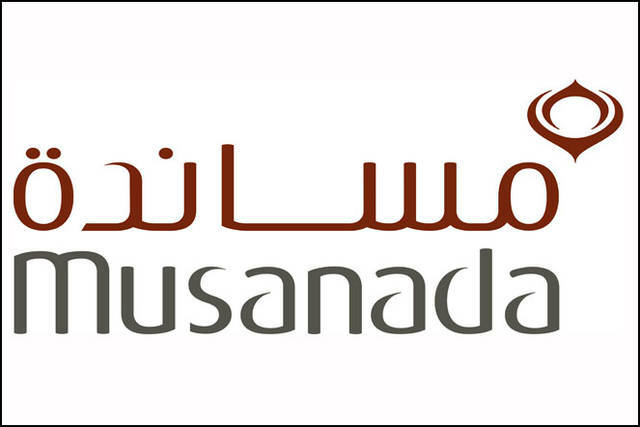 Dubai – Mubasher: Germany-based Drees & Sommer announced the opening of an innovation hub in Dubai in a bid to expand its research and development (R&D) efforts across the Middle East. 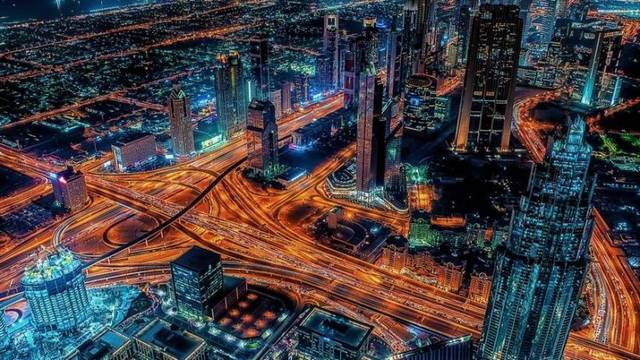 The newly launched hub will support up to 3,200 employees and external startups through identifying market gaps, the international construction and real estate consultancy said in a statement. “It has always been part of our corporate culture to promote our own ideas and initiatives. Increasingly, digital transformation and our clients are calling for completely new and disruptive business models,” Steffen Szeidl, the executive board member at Drees & Sommer, commented. 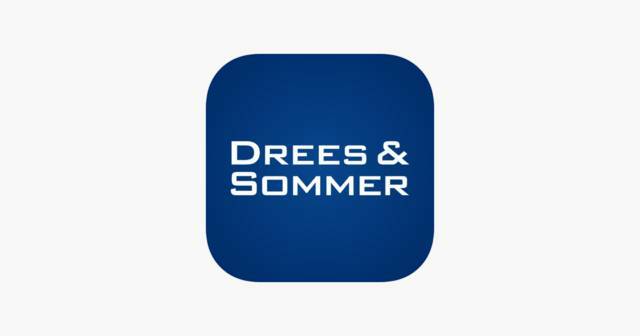 Drees & Sommer will also offer tangible solutions to everyday challenges faced by the industry in verticals including planning, construction and operations. 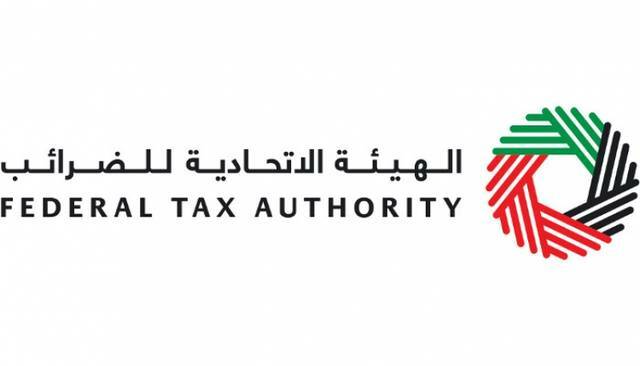 The new hub aims at bringing simplification to processes, cost-effectiveness, process streamlining, and solution provision to different challenges. “There is a huge demand in this market for contextual solutions as most models and systems are imported from abroad with little to no adaptation to the local culture, economy, and environment. 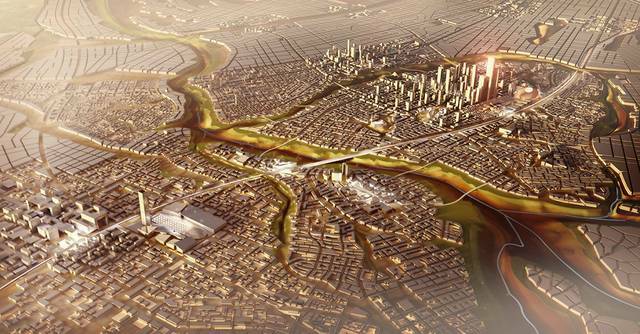 As a consequence of this approach, we are facing major challenges related to user-comfort, efficiency, manageability, durability, and overall sustainability and feasibility of the built environment in the region,” Abdulmajid Karanouh, head of Interdisciplinary Design & Innovation at Drees & Sommer Middle East, said. Karanouh, who doubles the head of the Dubai innovation hub, noted that the hub brings together specialists of various disciplines from across the industry. It is worth noting that Drees & Sommer started operating in the Middle East in 2003 via providing innovative solutions to the region’s real estate and hospitality sectors. The company has delivered an extensive portfolio of world-class developments around the world including Dubai, Abu Dhabi, Ras Al Khaimah, Riyadh, Jeddah as well the UK, Germany, and Switzerland amongst others.